While there is still some time for the XUV300 to make a public appearance, the final renders that were revealed of the car, look quite interesting. Mahindra seems to have taken a rather safe approach towards the styling and I think it's a good move. 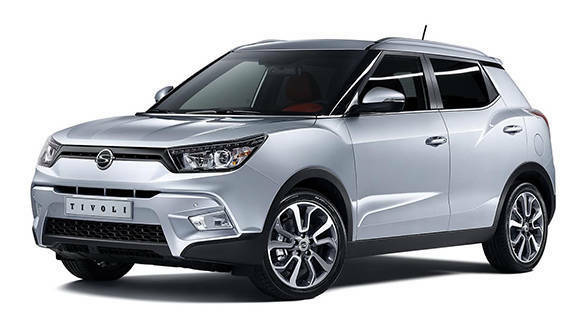 The Ssangyong Tivoli, that the XUV300 is derived from, has an understated design, to begin with, and Mahindra's designers seem to have done a very good job at adapting that design for the Indian taste. Instead of going overboard with radical creases and crevices, the XUV300 goes for conventional lines, handsome lighting elements and just the right amount of muscle. Looking at it from various angles, I can't ignore the fact that the design seems inspired by some other successful SUVs in this space - and that isn't a bad thing. 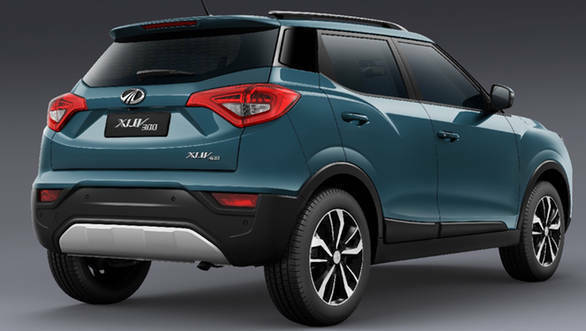 The cues seem to come from the three of most successful compact SUVs/crossovers in the 10-25 lakh space, viz. 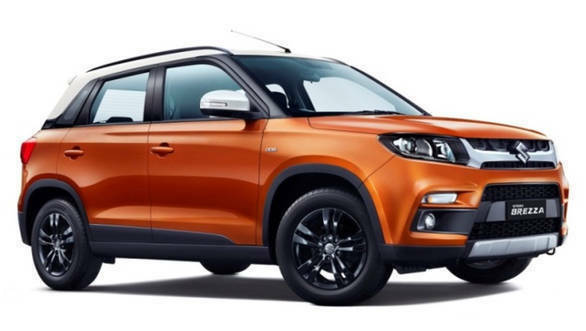 the Maruti Suzuki Vitara Brezza, the Hyundai Creta and Mahindra's own, XUV500. 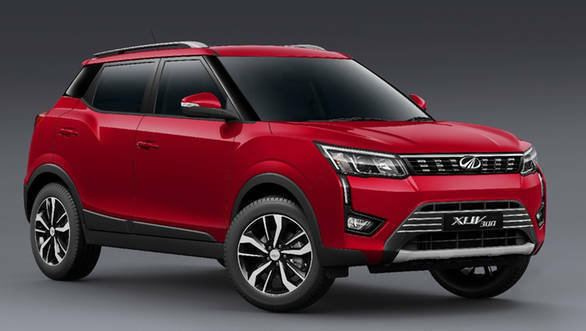 The face, to maintain a familial connection, clearly mimics the features seen on the current XUV500 - more so with the design and arrangement of the headlights/fog lights. The LED strip joining the two is very Renault Kadjar, and I think it looks good. The rear end has a Creta vibe to it! 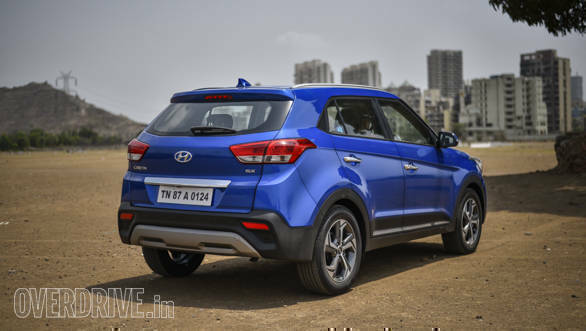 Especially the taillights, which look like the Creta, albeit flipped vertically. The side profile, on the other hand, seems to agree with the Vitara Brezza that the classic, boxy shape of an SUV still appeals to many and that should work for the XUV300 too. Interestingly, Mahindra seems to have stayed away from dual-tone paint schemes, which otherwise seems to have become a segment norm. I would have also liked to see squared-off wheel wells to go with those angular wheelarches. With a wheelbase that is longer than the Creta, the XUV300 promises to be quite a roomy car. The design of the cabin, too, seems to take the Maruti Suzuki/Hyundai route of being simple, yet functional. Mahindra is also throwing in best-in-class safety features, with even a Toyota Yaris rivalling seven-airbag configuration. The mid-size sedans have another reason to worry, the. 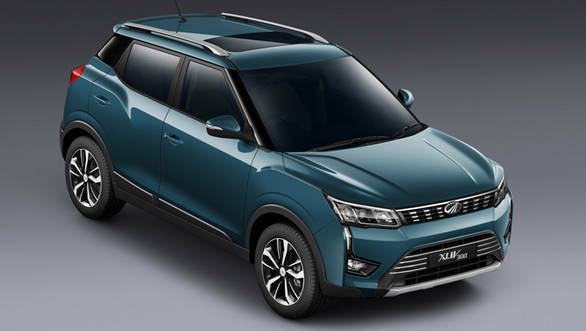 Within the compact SUV genre, the XUV300 is expected to sit between the Brezza/Nexon and the Creta/Kicks, where it can position itself as another value for money offering from Mahindra. 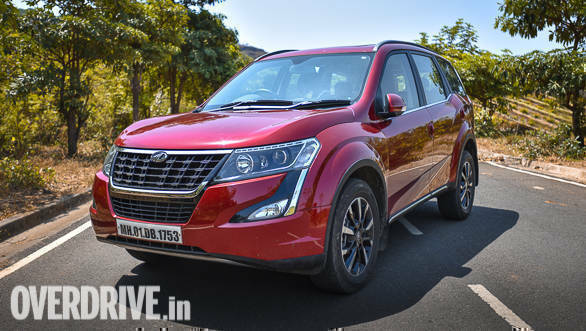 Staying away from polarising designs and instead, borrowing cues from vehicles that have been accepted extremely well with this space will only make the XUV300 a stronger proposition.